If you’re trying to lose weight, you may be wondering what style of training you should be doing to reach your goal. Studies have shown that cardio, HIIT, and strength training can aid in weight loss, but to find out if one is more effective than the others, POPSUGAR spoke to obesity medicine physician and scientist Fatima Cody Stanford, MD, MPH, MPA. “One of the largest fallacies when we look at weight management is that physical activity leads to significant weight loss,” Dr. Stanford told POPSUGAR. 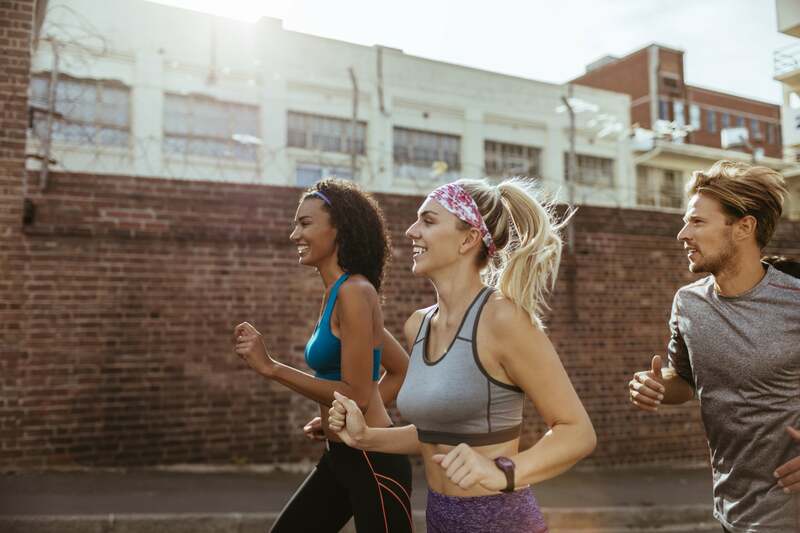 “On average, most people that engage in exercise – especially if they’re already regularly exercising – will have weight maintenance,” she explained.